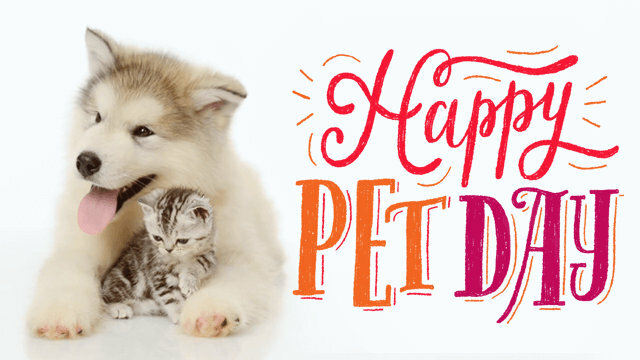 Did you know that April 11th is National Pet Day? This day is all about appreciating and celebrating the wonderful pets in your life. There are approximately 86.4 million pet cats and 78.2 million pet dogs living in the United States today. Gerbils, birds, turtles, and fish are also very common household pets. 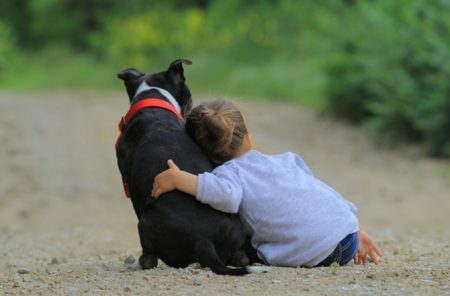 Many pet owners consider their pet an important member of the family.